LIFT-A-LOFT has built many long standing relationships throughout the aerospace industry and is regularly faced with accessibility challenges from these customers. In most cases these companies are working with large objects that have unique curvature. 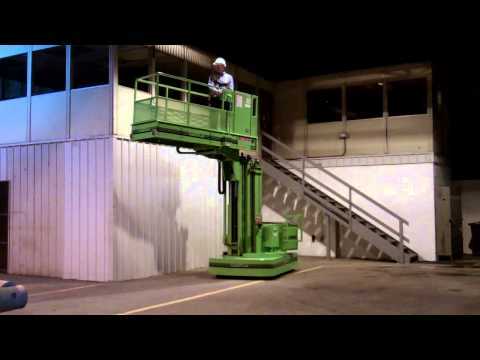 It can be difficult in some operations to safely put workers and tools in the best positions to get the job done. 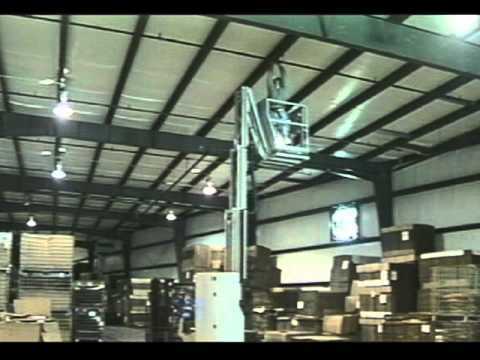 When dealing with multi-million dollar products, these customers depend on us to provide the lift equipment solutions they need. 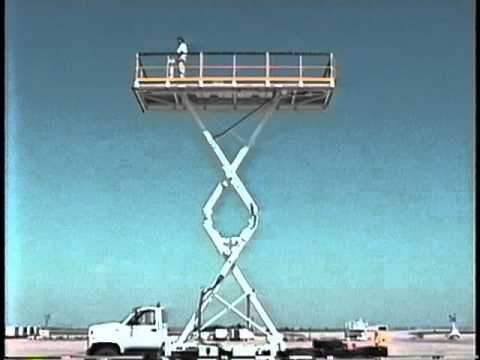 Because of our unique experience designing custom aerial lift platforms, the company is a natural choice for aircraft, rocket and satellite manufacturers along with other specialized companies working with the space program. 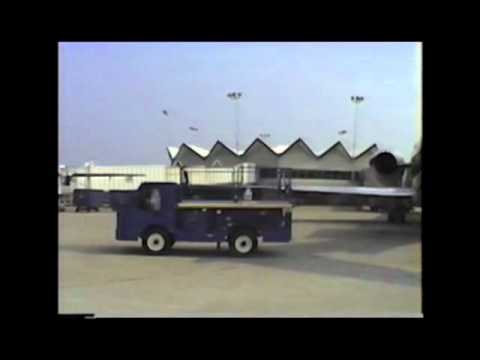 Whether it is accessing the rear engines on the Space Shuttle Orbiter, installing aircraft components or hanging vintage airplanes in museums, Lift-A-Loft has the ingenuity necessary to support this industry. Lift-A-Loft takes pride in its ability to look at individual applications from an end user’s point of view. When you do that you gain perspective and appreciate the challenges they face on a daily basis. 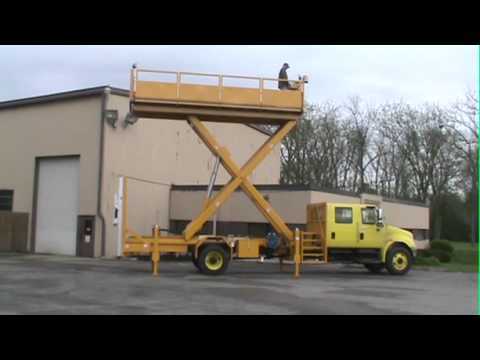 Once we understand the application, we can recommend a solution whether it is a standard aerial work platform, a modification to a standard lift or a custom designed aerial lift. 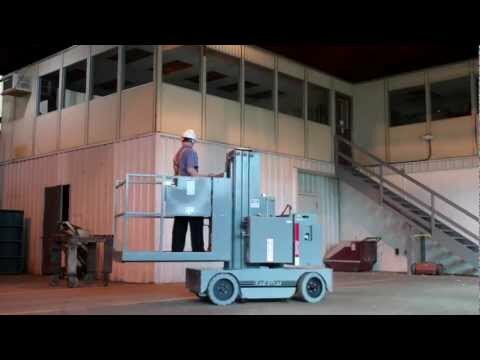 With thousands of special units designed over the years, Lift-A-Loft is uniquely qualified to provide the proper solution. 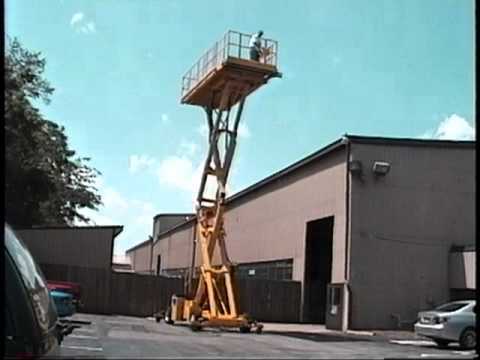 From the most compact maneuverable aerial work platforms on the market to high capacity aerial work platforms that offer un-paralleled stability, Lift-A-Loft offers aerial work platforms that are built to get the job done. 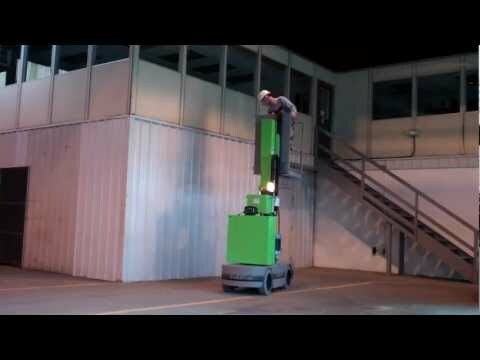 The AMR40 in Action! 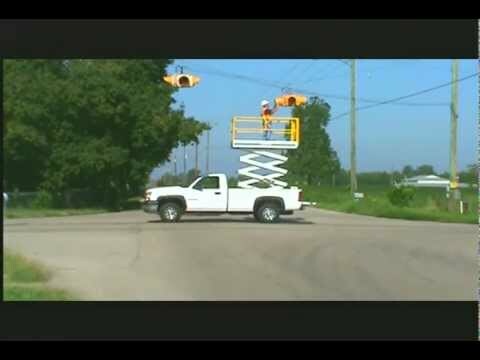 The VAL15-28 in Action! The AMV36 in Action! The MCL in Action! The APX in Action! The TMX in Action! The FBCT in Action! The TL in Action! The SPX32 in Action! The TMHCL in Action!